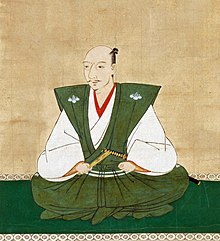 ^ Sengoku period. Encyclopedia of Japan. Tokyo: Shogakukan. 2012 [2012-08-15]. OCLC 56431036. （原始内容存档于2007-08-25）. ^ 誕. Kokushi Daijiten. Tokyo: Shogakukan. 2012 [2012-08-15]. OCLC 683276033. （原始内容存档于2007-08-25） （日语）. ^ Sansom, George B. 2005. 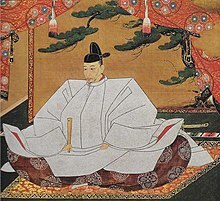 A History of Japan: 1334-1615. Tokyo: Charles E. Tuttle Publishing. ^ 桑田, 忠親. 太閤の手紙. 文春文庫. 文芸春秋. 1985. ISBN 4167303027.